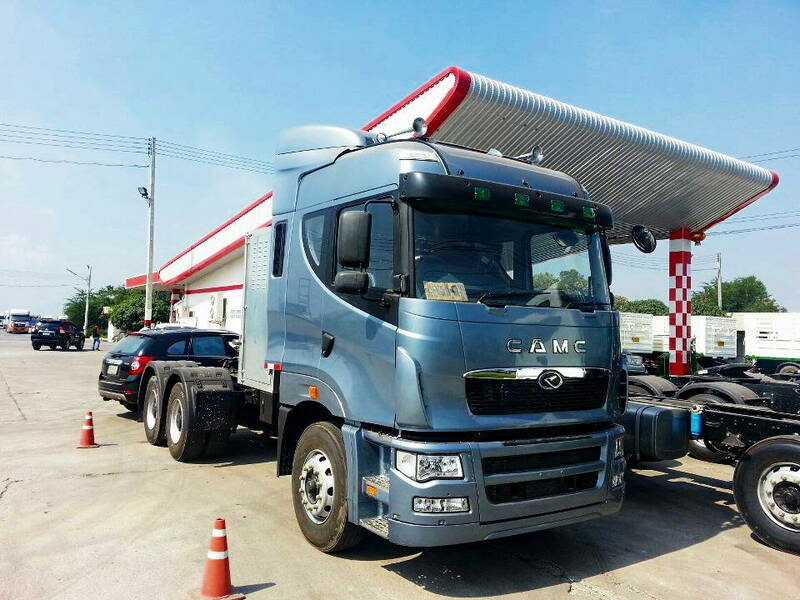 J.P.N Auto Sale Co.,Ltd is established to distribute Prime movers and acts as an Authorised dealer of CAMC Prime Movers, JAC light vehicles and Lonking Heavy Machinary. Â The site contains showrooms and a supporting garage as well as V.I.P guest waiting areaÂ along with other facilities to allow us to provide excellent services to our customers. 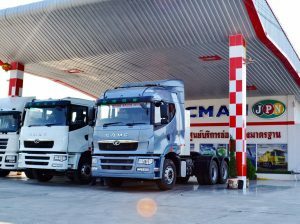 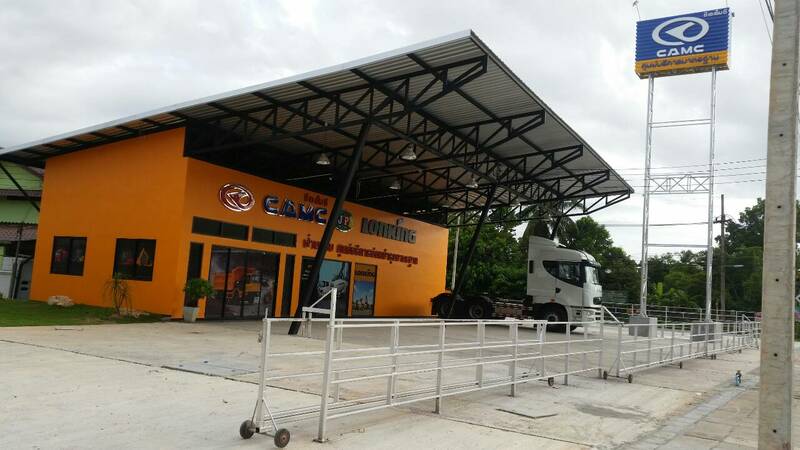 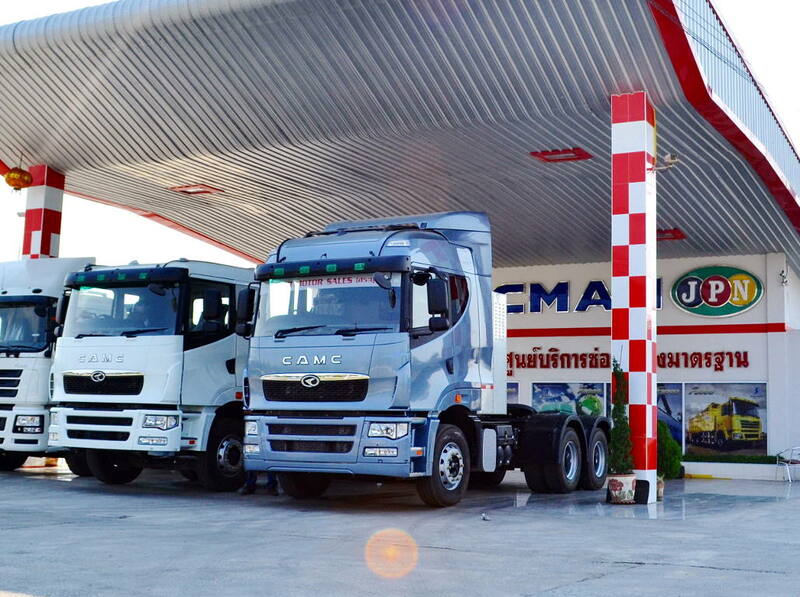 The company also have supporting facilities in various locations such as Saraburi, Chonburi and Lampang provinces to service our customers trucks.